SAMSUNG J5 PRIME SM G570F FRP REMOVE BYPASS FOR V6.0.1. Samsung mobile frp (google account lock )after hard reset automactic frp lock your phone.Frp lock google protection lock.android Verson5.0 to 8.0 frp lock. 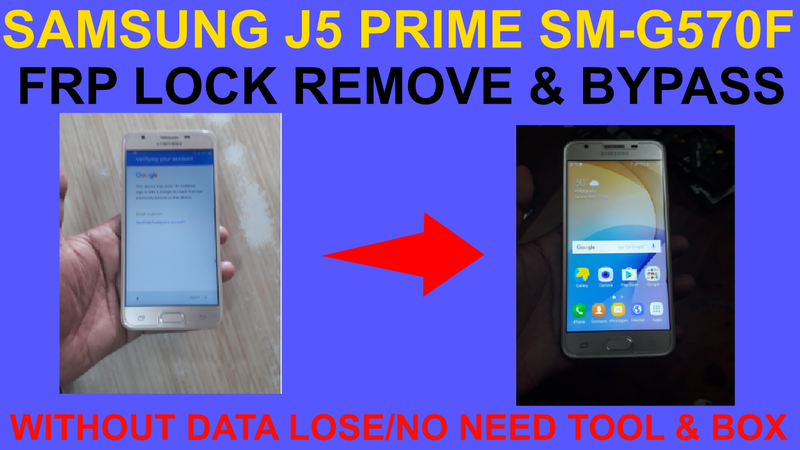 SAMSUNG J5 PRIME (SM-G570F,SM-G570,SM-G570F/DS,SM-G570Y) Frp Lock .follow This Method. 2# Click kaybord setting & open. 3# Go to keybord size. 4# Types any word & Select all. 6# Now open your phone browser. 7# Now types File.show file manager. 8# Copy Google Account Manager Apk V6.0.1 On SD CARD. 9# Copy Frp Bypass Apk On SD CARD. 10# Install Google Account Manager Apk & Frp Bypass Apk. 12# Now logine google account new gmail add option show. 13# Logine your new gmail id. 14# Logine complite rebot your phone. 15# Now your phone frp lock remove complite. 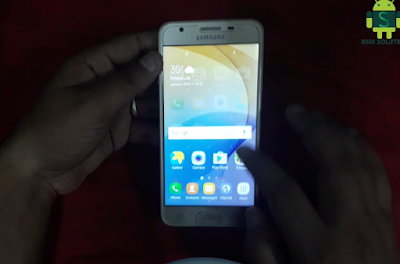 If you any problem frp remove on samsung j5 prime comment bellow.Thanks for Visiting Our Web site.See Video. This tutorial should and any other on our site should be helpful to any novice to expert users. If you face any problem related related to mobile repairing just comment below or contact me on facebook, i will surely be helpful.